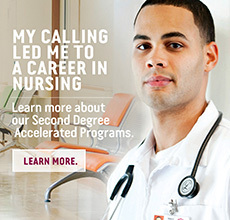 Mount Carmel College of Nursing’s Nursing Education track, offered online, prepares the professional nurse to enter the academic classroom and institutional staff development department as faculty to educate the next generation of nurses or to take on staff development responsibilities in a healthcare setting. This advanced professional will apply relevant research in nursing education and understand the ethical and legal issues associated with the role of an educator in nursing. The program will conclude with a practicum learning experience. 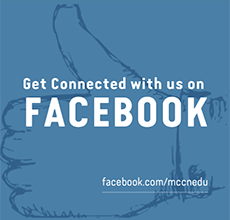 The Nursing Education Online track admits once a year. The application is open from September 1 until February 1.